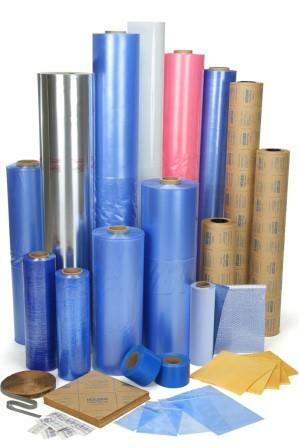 VCI Shrink packaging is made with the latest polymer technology. Our unique 3 layer shrink film will provide maximum strength, flexibility and puncture resistance needed in aggressive shrink application. Our films are impregnated in low temperature with vapor corrosion inhibitors (VCI’s) to protect ferrous and most non-ferrous metals from corrosion. When the VCI shrink bags or films applied to the product and re-heated, the molecules revert to their previous non-aligned state. This causes the plastic film to shrink and wrap itself tightly around the form and shape of the product. The slow release vapor action protects the exterior as well as hard-to-reach interior surfaces. It is self-healing and will provide 24 months of long-term protection for storage and overseas shipments. 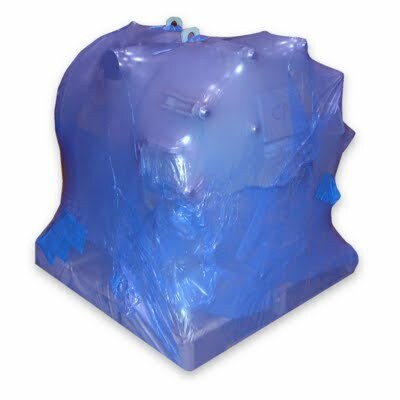 Shrink the metal object with a VCI2000® film or bags, The active VCI impregnated in to the film volatilizes and migrates with air then condenses on all metal surfaces, reaching all exposed and recessed areas. VCI Shrink packaging offers a versatile and cost-effective packaging solution. 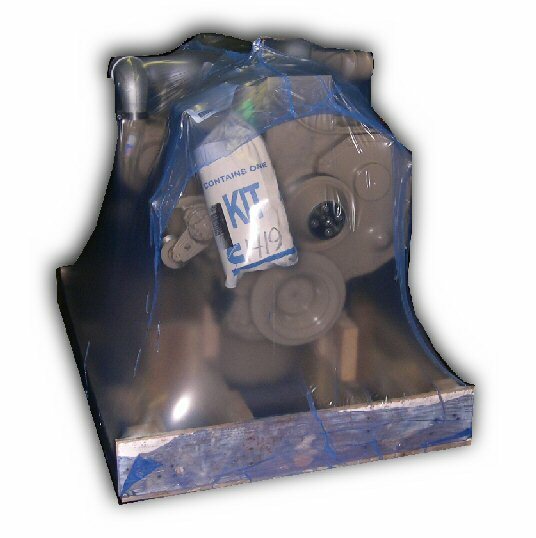 VCI Shrink wrap is strong yet flexible, and provide excellent corrosion protection, as well as making the product tamper-proof. VCI Shrink packaging is a relatively inexpensive option and ideal for low-cost packaging solutions.